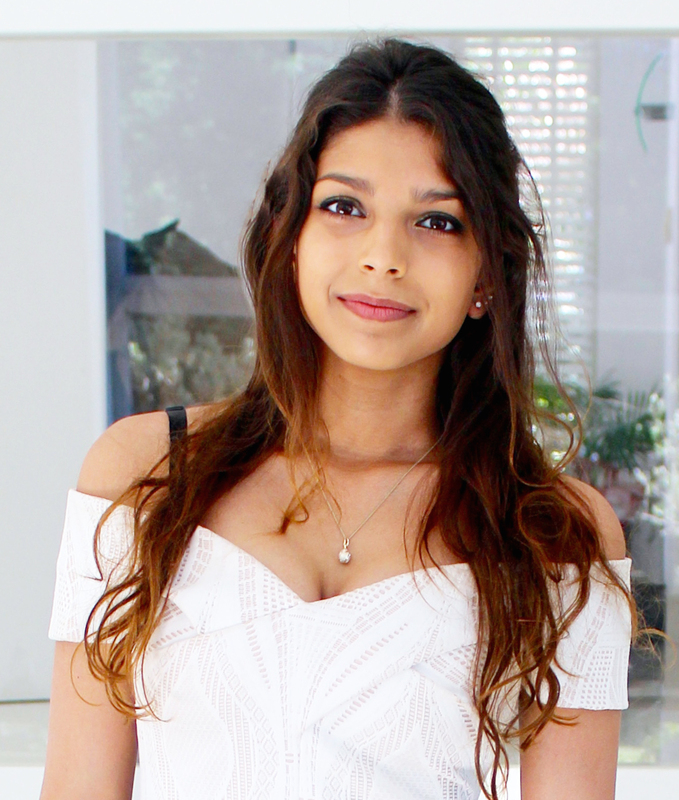 Jodie Krause has just started an Art Foundation in Design and Media majoring in her main passion, photography. Jodie’s work focuses around people viewed through a psychological lens, as well as natural and man-made landscapes. She is also interested in the application of digital methods in photography. Jodie considers herself “honoured” to have won consecutive ESRC photography awards, in 2014 and 2015. She has been selected by the ESRC as a judge for its 2016 photography competition, Focus on Society. It’s hard for me to find the right word to describe what I felt when I won the ‘Friends and Family’ category of the ERSC photographic competition in 2014 – maybe ‘thrilled’ will fit. I was even more bowled over when I was privileged enough to also win the ‘judges’ favourite’ prize. 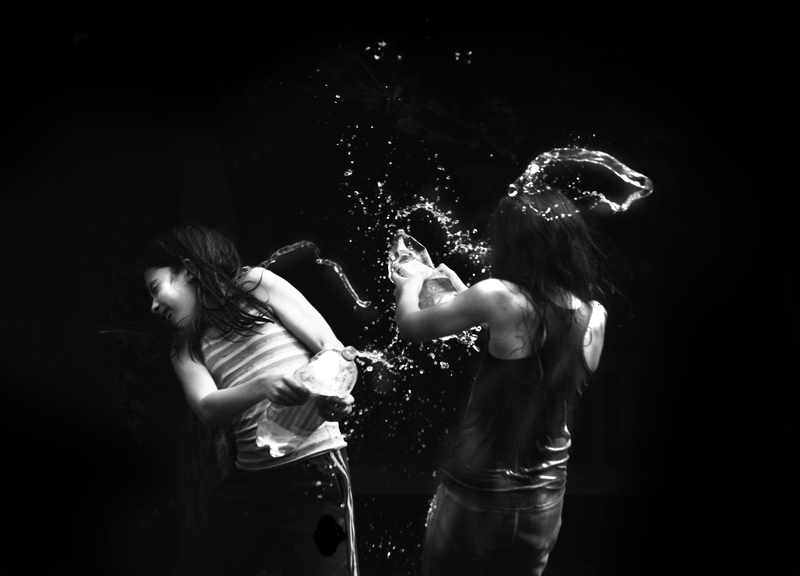 I’d taken a photograph of my sister and a friend having a water fight. The water fight was a scene that immediately made me reach for my camera; I love natural photographs of people and the fluidity, and movement of water, was too good to miss. The sun was shining, they were completely immersed in what they were doing, it was a perfect opportunity! I couldn’t think of a better photograph to fit the category as it captured the happiness of a true connection and friendship. Turn to 2015, and I can tell you exactly how I felt to win the ‘judges’ favourite’ category for a second year running – ‘bemused elation’! This time it was for a photograph I took at the Notting Hill Carnival. It was intermittently damp and rainy but a float, which looked like a blossoming flower, instantly captivated me. Yellows and pinks lit up the greys of the day but the woman in the midst of the large yellow petals looked radiant and happy. I had to take the shot – balancing an umbrella in one arm to protect my precious camera whilst angling the shot to centre her and also moving to capture as much natural light as I could. I have enjoyed taking part in the competition and it has opened a whole new world of opportunities for me and boosted my confidence too. I have since experimented with a range of photography techniques as well as themes. I would thoroughly recommend students to take part – even if you don’t win, its great fun and a good experience.